I’m SO happy to announce that the Reading Warm-Ups are HERE! Woohoo!! 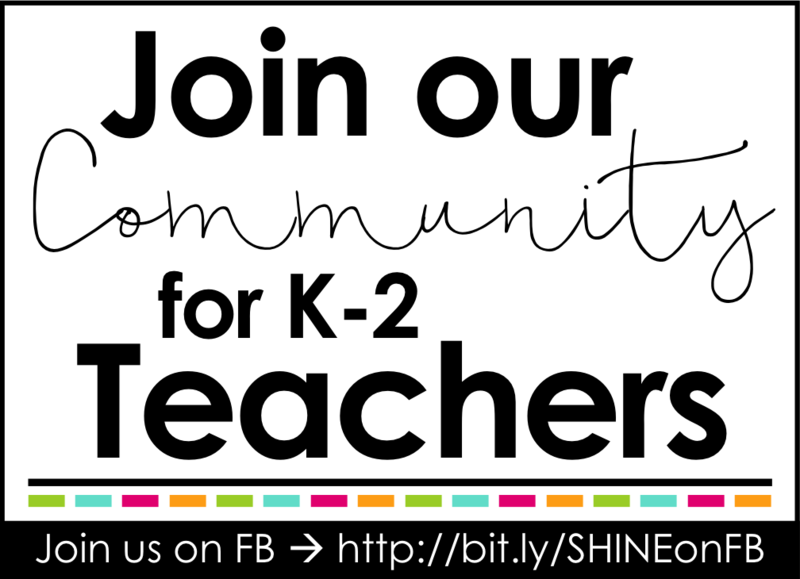 This resource has been on my mind for over a year and I finally get to share it with you. Why did it take me so darn long to make it, you ask? I wanted this to be PERFECT and wanted to give teachers all sorts of options with it. I think you’re going to like what I came up with! Take a look! 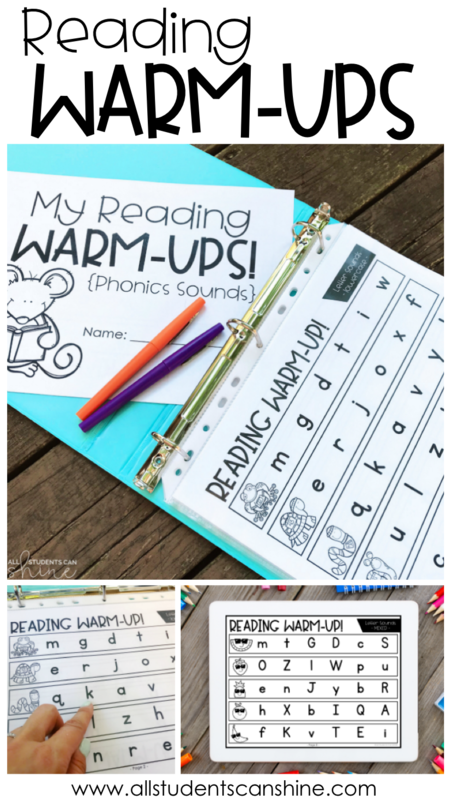 Last year, I noticed that my students needed more “drill” when it came to phonics sounds and reading. I tried several games that worked but weren’t as effective as I wanted them to be. I needed something that each child could have in front of them and could follow on his/her own instead of at the front of the class. 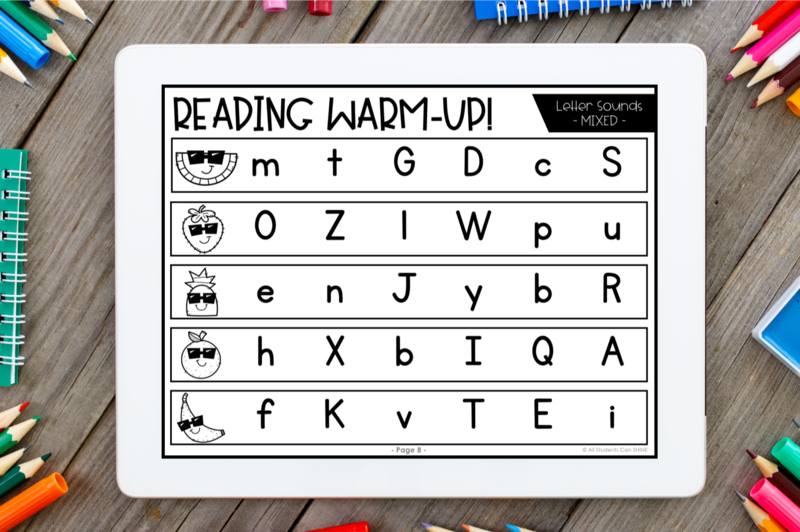 With these reading warm-ups, students can now follow on their own page and can easily take it home for extra practice. Want to know how they work? Let’s dive in! 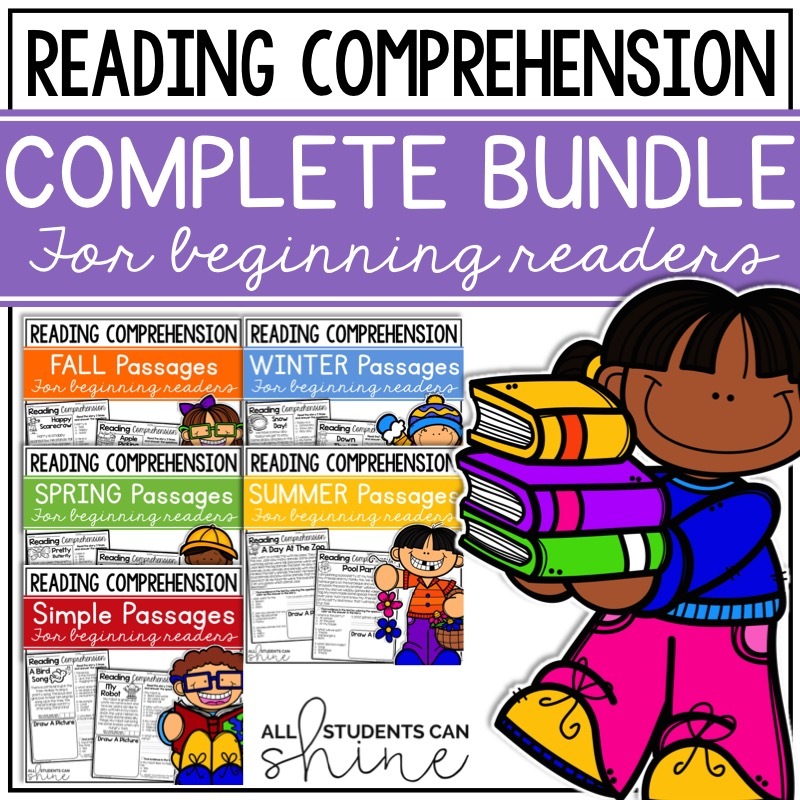 These fluency pages can be used in several different ways. Students can practice this independently during morning tubs or you can lead the class. When leading, call out an animal (or picture) and students will read the line that you have selected. 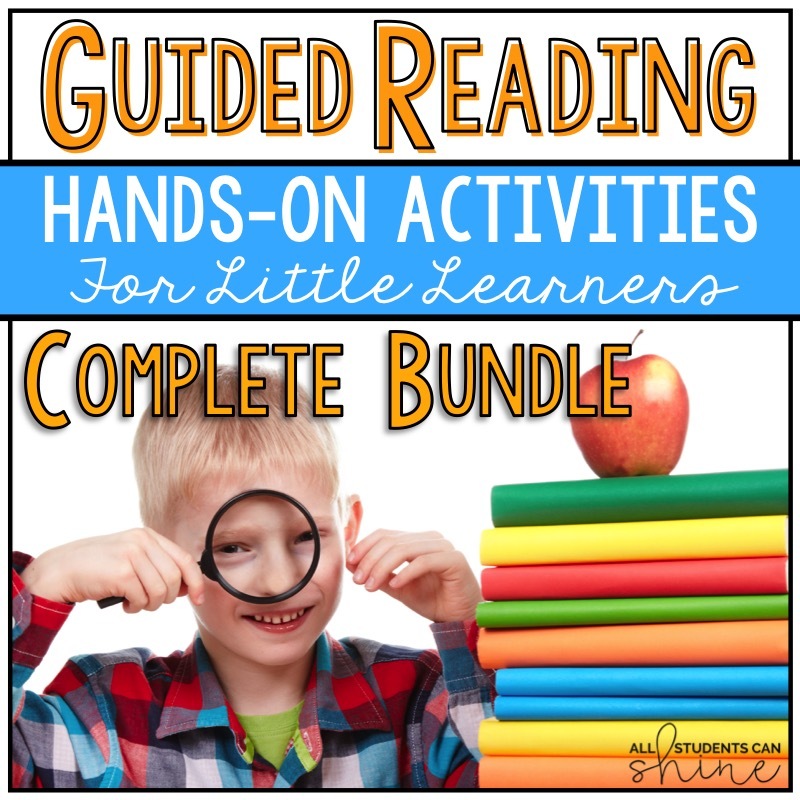 This will keep them on their toes and will avoid kids memorizing the pages after several readings. - Choose deserving students to call out the animals/rows. - Have students choose different voices. - Roll a die to choose which row will be read. Reward students for staying on task. Since you’re only asking your students to give a short ten minutes of concentration time during this warm up activity, you should expect them to be on task the whole time. An easy way to reward students for being focused during the entire time is to allow them to color the pictures on their page at the end of the warm up. The few minutes that they will take to color pictures is plenty of time for you to sit with one or two students who need extra (one-on-one) practice time with you. Using these pages as ASSESSMENTS: The pages titled “teacher’s copy” can be placed in a binder. I put each page in a plastic protector in order to keep them nice and clean when students use them. Photocopy the page with “name and date” so that you have one per student. 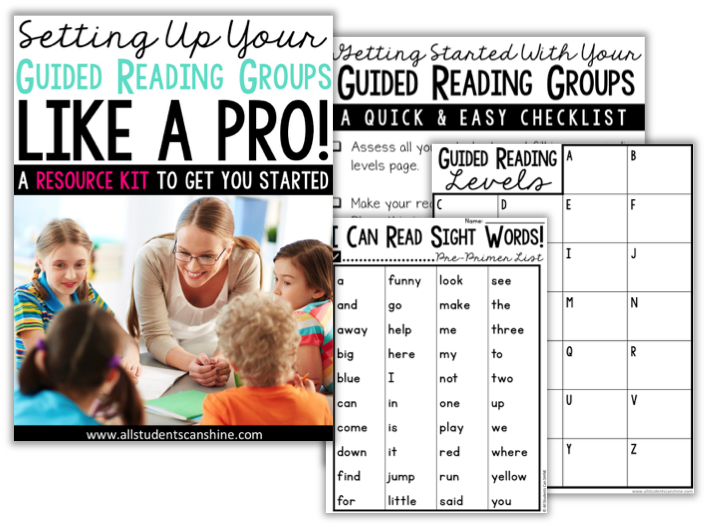 Hand the student your teacher copy and fill in the student’s copy as he/she reads the sounds. Record your students’ score on your sheet before sending each student’s assessment home. 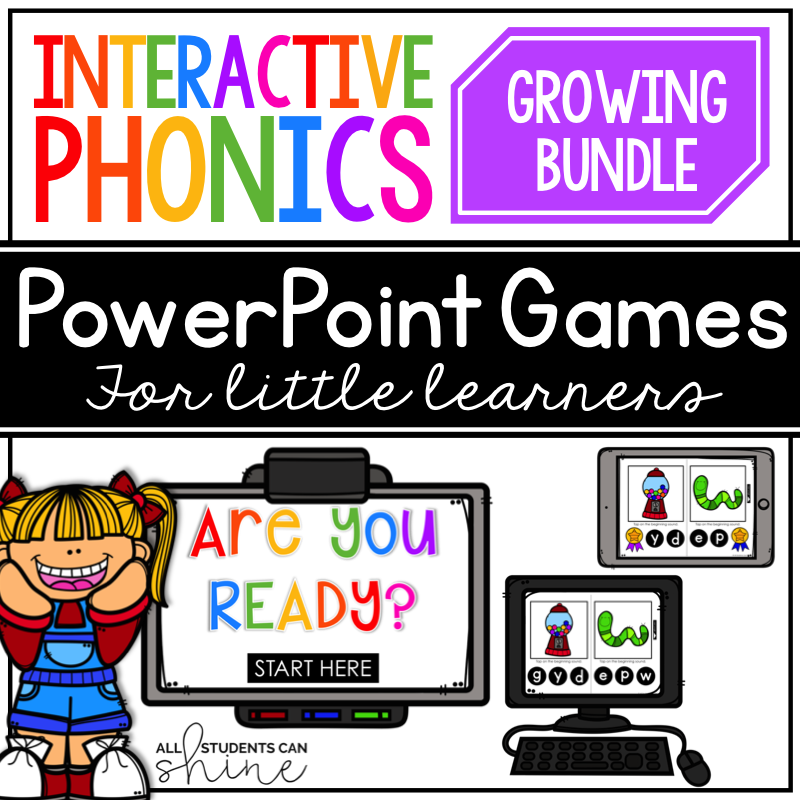 Phonics sounds included in this resource may not match your curriculum. Not all districts/schools/teachers teach phonics sounds in the same way. That’s okay. Our end goal is all the same: we want our students to learn to read. 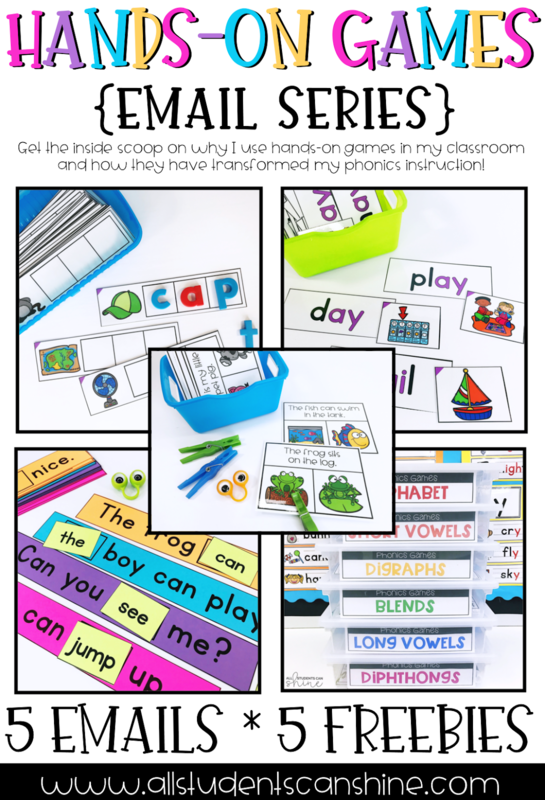 If any of these pages don’t work for you (ex: you may not teach the sounds dge and tch with digraphs), I have included EDITABLE PAGES so that you can easily create your own. 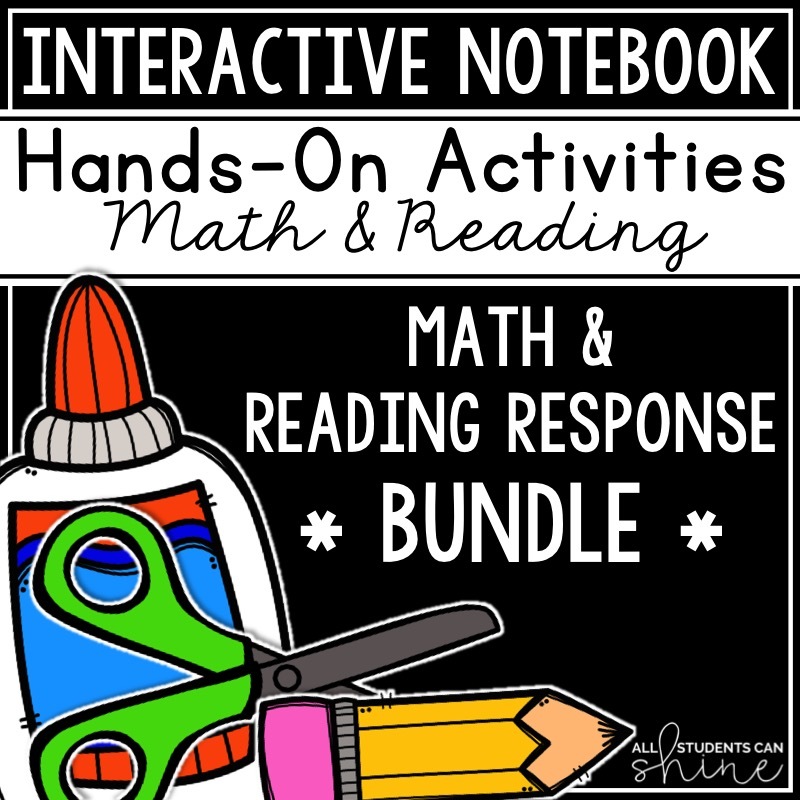 Are you looking to save paper and make this a DIGITAL activity for iPads/tablets? No problem! In the zip file, you will find a file named “PhonicsSounds_Paperless”. Instructions are included to help you find the best way to share the file with your students' devices. Once you have shared the file with your students, they can read the pages in any free PDF reader app! 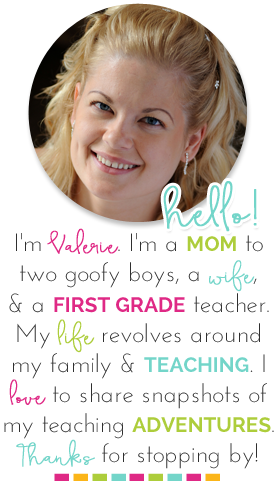 - EDITABLE pages to create your own!